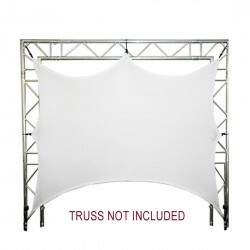 In this category you will find wide variety of shades to decorate your stage. 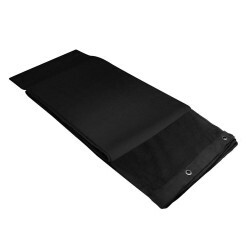 Adam Hall Accessories 0151 X 64 DECO- cloth B1 with burnished Grommets hemmed 6 x 4m black. Price per piece. Adam Hall Accessories 0151 X 64 WH DECO- cloth B1 with burnished Grommets hemmed 6 x 4m white. Price per piece. Adam Hall Accessories 0151 X 66 DECO- cloth B1 with burnished Grommets hemmed 6 x 6m black. Price per piece. 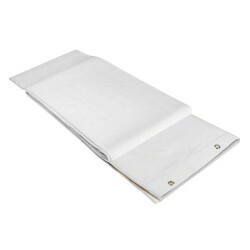 Adam Hall Accessories 0151 X 66 WH DECO- cloth B1 with burnished Grommets hemmed 6 x 6m white. Price per piece. 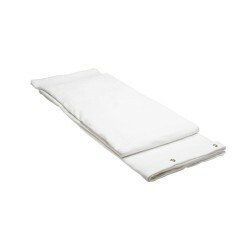 Adam Hall Accessories 0152 X 33 WH Blackout cloth B1 white with burnished Grommets hemmed 3 x 3 m. Price per piece. Adam Hall Accessories 0152 X 36 WH Blackout cloth B1 white with burnished Grommets hemmed 3 x 6 m. Price per piece. Adam Hall Accessories 0152 X 43 WH Blackout cloth B1 white with burnished Grommets hemmed 4 x 3 m. Price per piece. Adam Hall Accessories 0152 X 63 WH Blackout cloth B1 white with burnished Grommets hemmed 6 x 3 m. Price per piece. Adam Hall Accessories 0152 X 64 WH Blackout cloth B1 white with burnished Grommets hemmed 6 x 4 m. Price per piece. Adam Hall Accessories 0152 X 93 WH Blackout cloth B1 white with burnished Grommets hemmed 9 x 3 m. Price per piece.